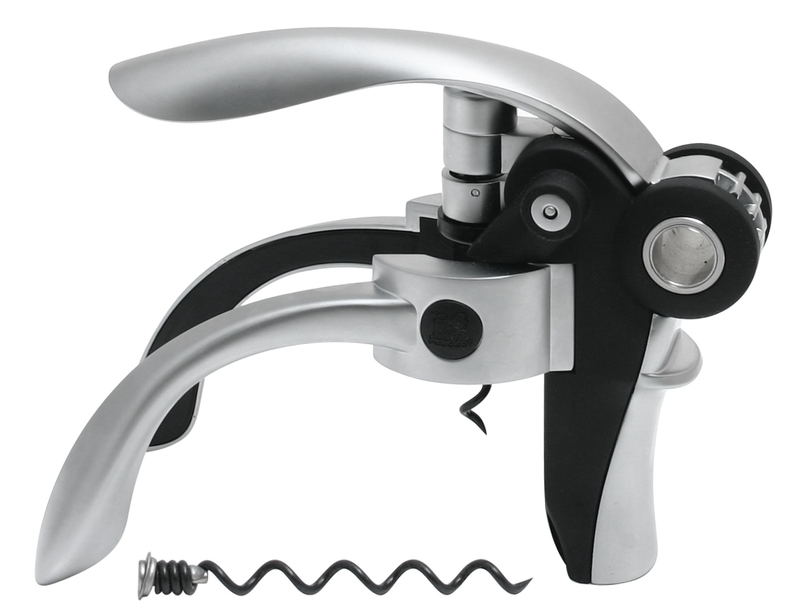 Peugeot has improved the lever-style corkscrew by advancing the design beyond traditional corkscrews. The entirely metallic structure allows Baltaz to open any bottle, regardless of neck size or cork type, within a few seconds and require no effort. The specially treated screw will even take out synthetic corks and a replacement screw is included for your convenience. When not in use you can rest Baltaz on a table where it will stay upright without a stand or simply store in the presentation box. You will receive a presentation box and one replacement screw. Peugeot is so confident in this product that it is covered by a 10-year limited warranty. Oenophiles wine aficionados understand all too well that the enjoyment of a wine starts well before the bottle is opened and the glass is poured. The appreciation of any wine often begins with an anticipation of what that wine can offer in terms of colors, aromas and flavors. Most wine lovers will agree that the proper tools and atmosphere can enhance the senses and make the wine experience that much better. For more than a century, the PEUGEOT name has been synonymous with French gourmet cooking, but the French are also renowned for another gastronomic experience: wine. In the recent past, an opportunity arose for PEUGEOT to lend its name to a family of wine products and, in turn, bring its penchant for quality and innovation to this side of the gourmet experience.